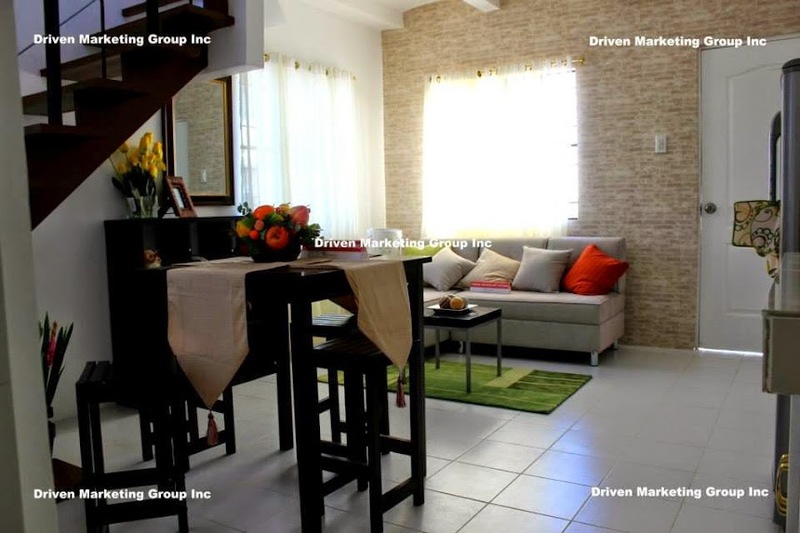 Features and amenities: Clubhouse, swimming pool, parks and playground, and entrance gate. 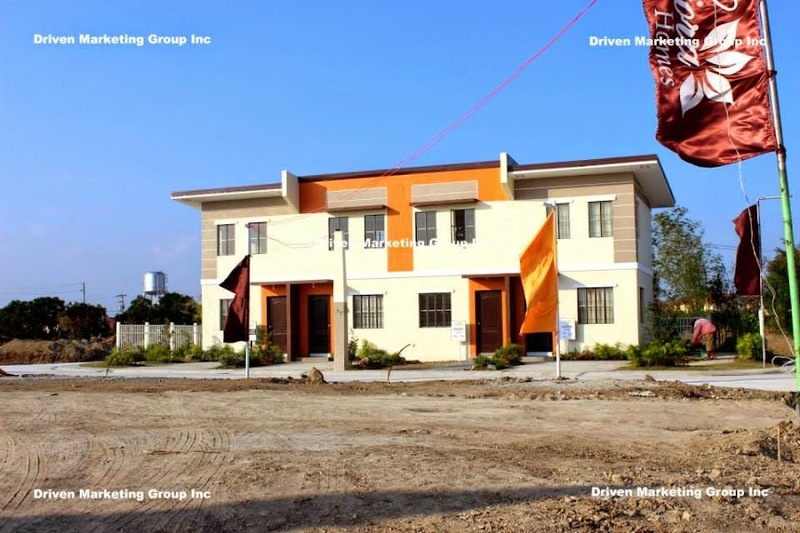 This entry was posted in Rent to Own House and Lot Cavite and tagged Affordable house and lot in CAvite, House and lot near Makati, House and lot via CAVITEX, Rent to own house and lot Cavite. Bookmark the permalink.